Manchester-based producer of thermoformed blister packaging, Mister Blister, has invested in a new multi-layer PET rigid film extrusion line from Bandera. The new line was supplied by exclusive distributor, UK Extrusion Ltd, following a steady increase in product manufacturers worldwide choosing the Mister Blister patented range of tamper-proof packaging. 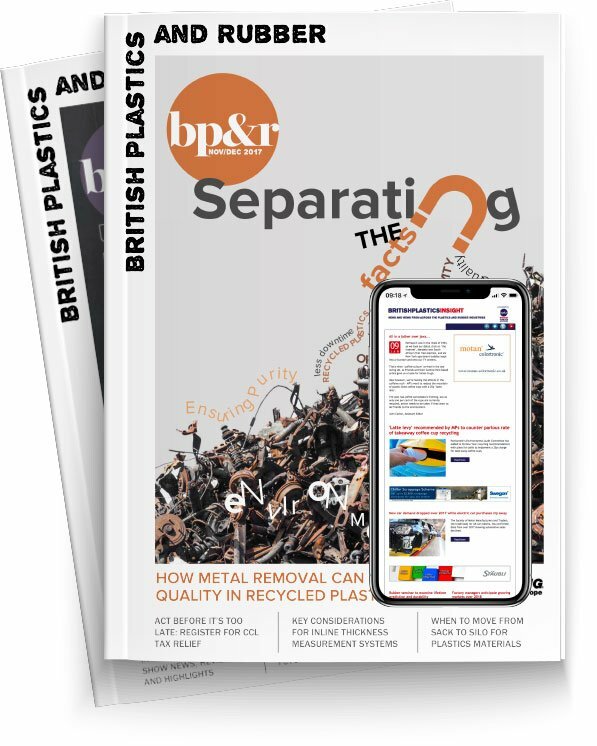 Steve Trainor of UK Extrusion Ltd added that Bandera’s rigid film lines were a good choice for thermoformed packaging, owing to their flexibility in processing a variety of raw materials. In addition, Trainor said packaging manufacturers can select single or multi-manifold flat extrusion die with internal deckling systems. They are also able to specify from a wide range of winding systems, with varying degrees of automation. Mister Blister says the purchase of this new rigid film extrusion line is an example of the company’s commitment to invest in the latest machinery to provide its customers with high quality products. “I carried out in depth research before selecting the Bandera line. People within the industry, whose opinions I value, all recommended the Italian manufacturer,” Briscoe added.